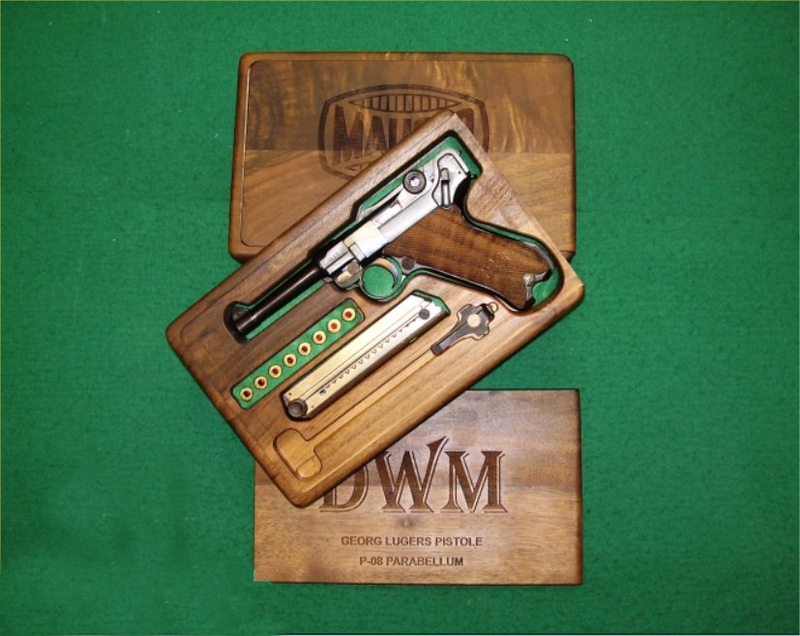 with choice of Makers Names : DWM - ERFURT - MAUSER. 4. Loop-handle Cleaning rod with Stripping loading tool. 4-6 weeks. Please call or email us for further details.